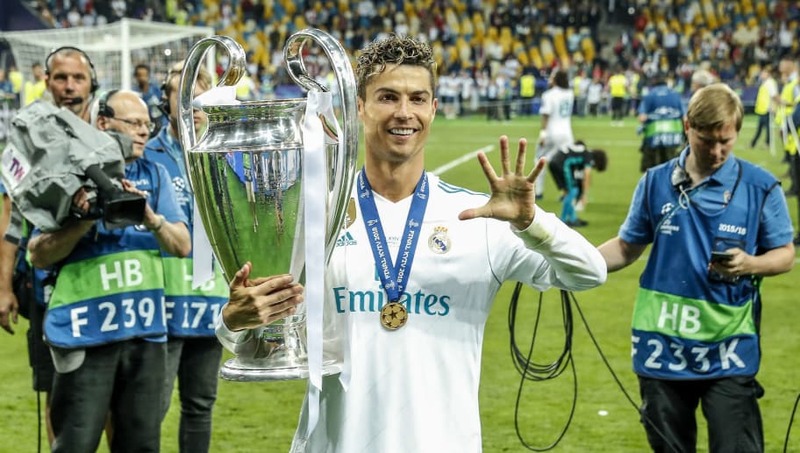 ​​Juventus midfielder Blaise Matuidi has stated that he believes ​Cristiano Ronaldo "is the best player on the planet" and is a positive signing for I Bianconeri, and that the five time Ballon d'Or winner will be thrilled to have the opportunity to play alongside a 'world champion' next season. Blaise Matuidi won the ​World Cup with the French national side on 15th July, and will now be preparing for next season with his new teammate, Ronaldo. Speaking with Gazzetta dello Sport, ​via Football Italia, the French midfielder made it clear what he thought of the new signing. "Cristiano Ronaldo is the best player on the planet, knowing that he will play with us is great. "Of course it is for him too, he gets to share the dressing room with a world champion! Two years ago, he managed to beat me in the final in Paris, but it's true that the World Cup is something more than the European Championship. "It's a real surprise, but I'm happy and satisfied with what the club has done. Getting someone like him to wear the Bianconeri shirt...we have the best now." Matuidi went on to describe the congratulations he received from his teammates after lifting the trophy, suggesting that both former and current teammates congratulated him. "The phone hasn't stopped ringing since Sunday! The first ones were Mehdi Benatia and Miralem Pjanic, but all my teammates were happy for me. "Then there's great Gigione [Gigi Buffon]. He's no longer my captain, but he remains in my heart." "In fact it was him who immediately congratulated me, I told him and [Marko] Pjaca that Croatia had played an extraordinary game. "Obviously though Mario was very sad. There's only one way to console him: to win a final with him, not against him."